I'm fond of the superior characteristics of the 30-30. However I was not in this war, but I used to shoot this also. (03-18-2018, 12:23 AM)T-Dub Wrote: I'm fond of the superior characteristics of the 30-30. I love my model 94 30-30. In fact by gosh, I am gonna take it out and shoot it tomorrow. Hummm, I wonder which gun safe it is in? 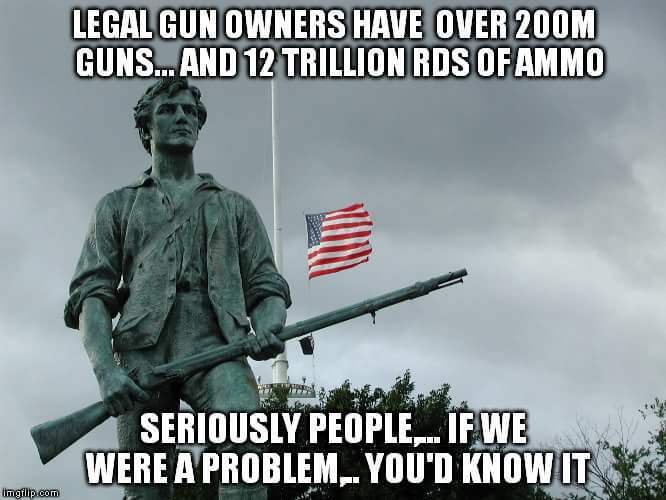 Thats a real problem when you can't remember which safe your gun is in. I feel for ya. When I bought my Marlin 336, they had the Winchester 94 and the Marlin side by side at 139.99 each. I stood there for a hour trying to decide which one. I picked the Marlin because it felt better made. I was young and hadn't discovered the genius of John Browning yet. What a dumbass, I wish I got them both. Frigg, ID Rick, Librarian likes this! 7mm Mauser is a tried and true battle rifle..bolt action bang bang.. Remember the "mare's leg" lever action pistol?? I wish I had the Marlin in my collection. My brother has one, and both the Winchester, and the Marlin have good and not so good points. My 94 I got from my dad. He had put a scope on it. But for a scope to work because of top ejection it had to be on a high riser mount that felt hard to get my eye on it. I took the scope off and use the open sights. I think the Marlin is much smoother than the Winchester, but the lever has to move much farther then the 94. Both are good rifles in my opinion. Frigg, Red Auroras, T-Dub likes this! (03-18-2018, 12:32 AM)ID Rick Wrote: I love my model 94 30-30. In fact by gosh, I am gonna take it out and shoot it tomorrow. Hummm, I wonder which gun safe it is in? I ever get straightened out I really want an older Marlin .357 lever action. That would have to be a blast.